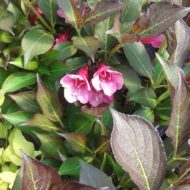 Home / All BambooPlants.ca / Weigela florida ‘Pink Princess’. 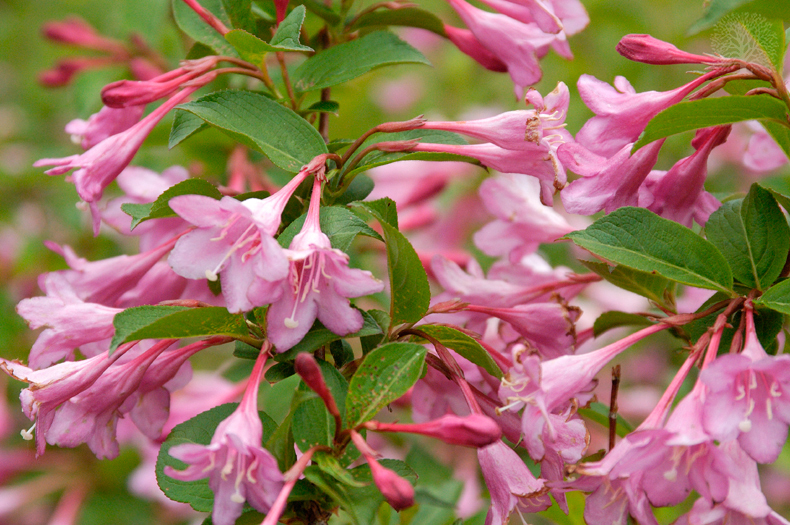 Weigela florida ‘Pink Princess’ is one of the more compact Weigelas. 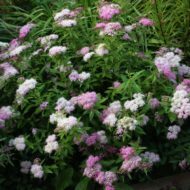 Profuse funnel shaped pink flowers appear May to July. 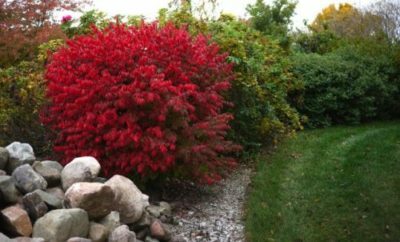 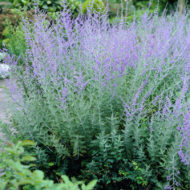 This deciduous shrub grows to 6 ft in height and width, making a great hedge or wind break. 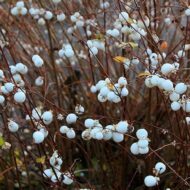 Native to Eastern Asia.